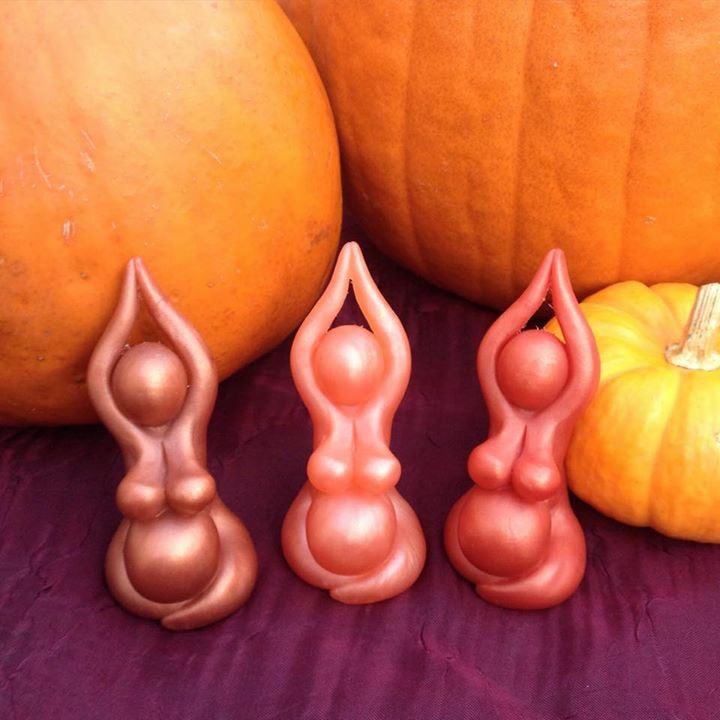 Announcing…The Great Pumpkin Goddess giveaway! In honor of Tanner’s first birthday on October 30th, we’re giving away this trio of birth goddesses in shades of fall. Enter the giveaway on Facebook or on Instagram. 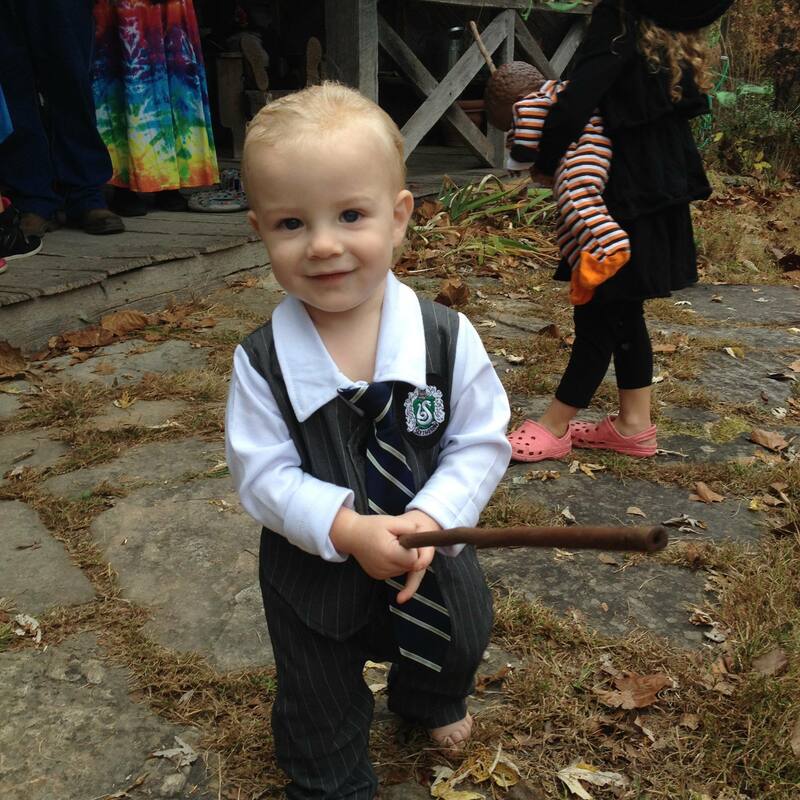 Draco Malfoy as a baby. With that blonde hair, we simply could not resist. Next up on the agenda, finish putting together his birth video! I really, really, really want to be able to post it on his birthday!